You’ve seen the horrific pictures in the papers. You’ve heard the harrowing stories on the news. Now you’re asking yourself, how can I help refugees? The answer is you can do anything at all. 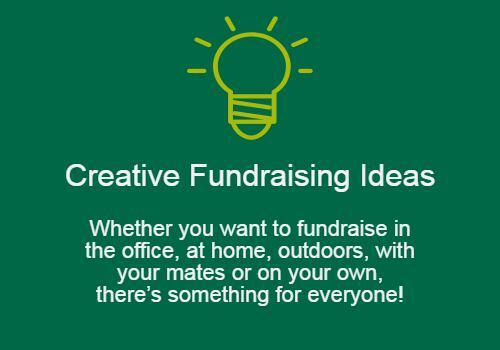 And our Fundraising Guide can help! You can make. You can bake. You can bike. You can hike. 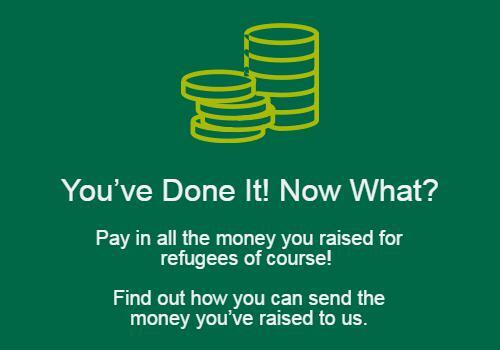 Whatever you love to do best, do it to raise money to help refugees as they rebuild their lives here in Britain. All we ask is that you have serious amounts of fun and raise even bigger amounts of cash. 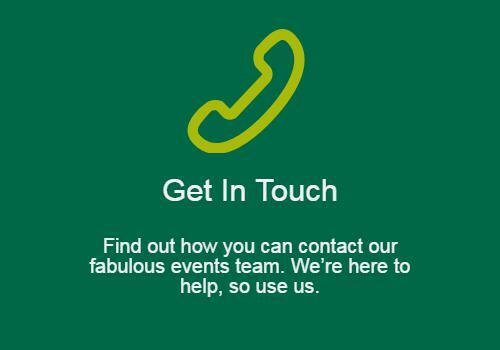 Whether you’re new charity fundraising or a dab hand at fundraising activities, we’re here to help! Like so many refugees, Jana and her son Ahmed were leading full and happy lives before war tore their lives apart. Jana was a teacher in Aleppo and expecting her second child, Ahmed was enjoying school and looking forward to having a little brother. Then their house was hit and destroyed, along with everything they owned. When they came to the UK they left so much behind. Jana’s partner couldn’t come with them. Jana found herself in a strange country looking after Ahmed and a newborn baby on her own. Thankfully we were able to help them get settled. We showed them how to shop, use public transport, find a GP and schools, and get the all the support they needed to start living again. With our support, made possible by people like you, Ahmed is making friends and rebuilding his life here in Britain. Whatever you love to do, do it to raise money for refugees! What's in our Fundraising Guide? 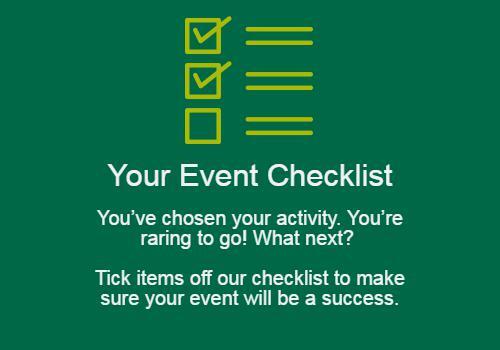 Fundraising is really easy and we want you to have an amazing time. Our fundraising guide is with you every step of the way. 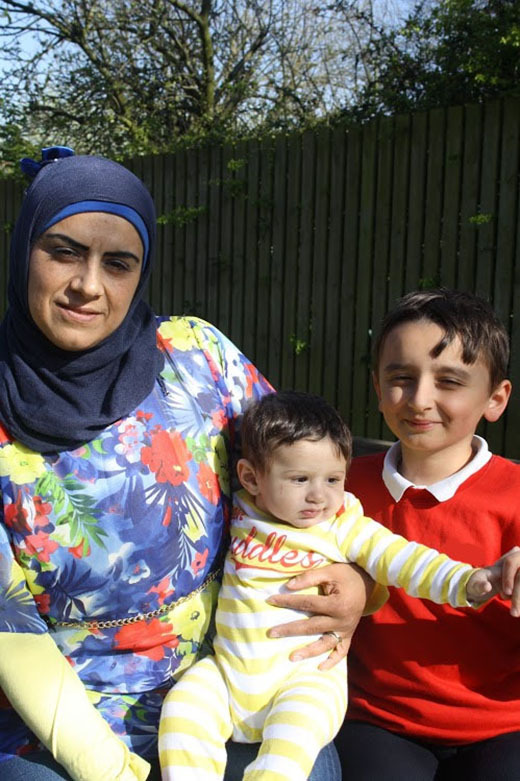 Making sure your family and friends know what an amazing thing you’re doing and how their donation will help families like Ahmed and Jana is really important. Download our editable posters and ‘Action Starts Here’ leaflet, to advertise your event and help your sponsors learn more about Refugee Action and how their donation will be changing refugees’ lives!